Hello! 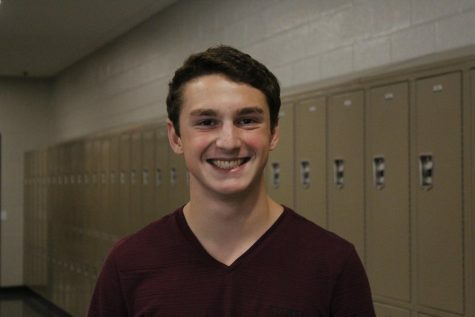 My name is Troy Heatwole a senior at State High and I am very excited to be a part of Journalism. I decided to join Journalism because I am going to be majoring in Public Relations/Advertising. When I was visiting colleges, I became interested in the amount of Journalism opportunities that I was presented with. I decided to get involved so I can better prepare for college. I am involved in a multitude of school activities, such as Cross Country, Track and Field, Symphonic Band, Jazz band, OMA, and Tri-M.